Today I tried something scary... cause I thought I could make it! 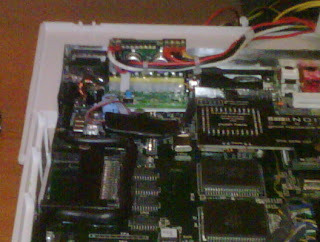 I CAN NOW INSTALL my spare slot-in slim DVD-RW!!! W00h00!!! Damn, does that means I need to also fit an 4way buffered ide controller inside or I can do it with a 3-way IDE cable? 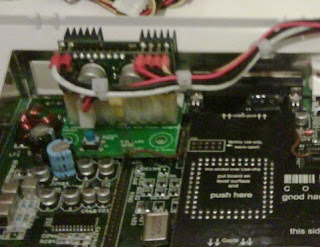 Amiga 1200's IDE bus support 2 channels on it's own (meaning an idefix is used for the 2nd port to activate) ?